Near Boulder, Colorado, Greenwood Wildlife Rehabilitation Center houses a squirrel rehab center. National Geographic visited and made the video below, showing us what life is like inside a "squirrel hospital." 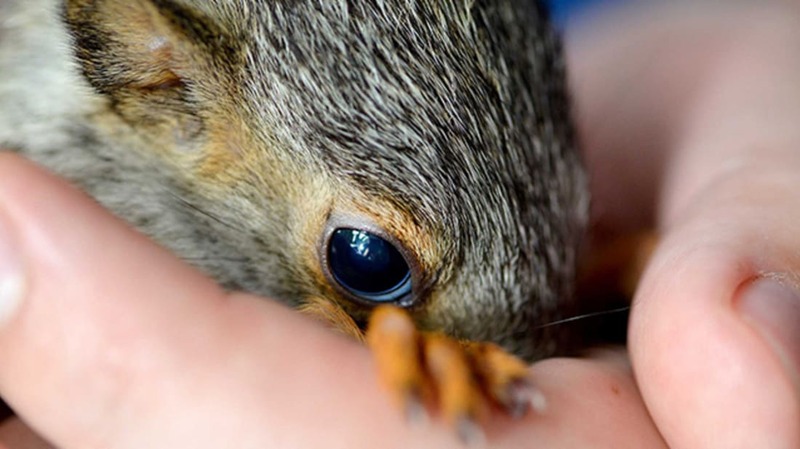 The patients are mainly orphaned baby squirrels and injured adults. It's not easy rehabilitating squirrels. They need careful handling as patients, along with a hands-off process to reintroduce them to the wild. Come for the cute squirrels, stay for the good work. Incidentally, Greenwood Wildlife Rehabilitation Center cares for about 200 different wildlife species every year. It's not just squirrels.